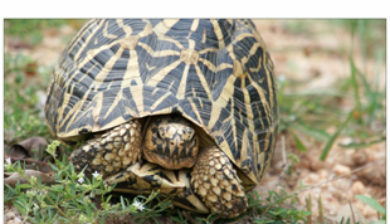 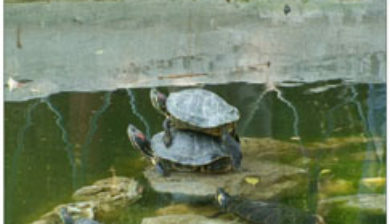 are reptiles of the order Testudines (or Chelonii) characterised by a special bony or cartilaginous shell developed from their ribs and acting as a shield. 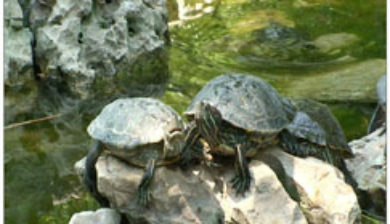 “Turtle” may refer to the order as a whole (American English) or to fresh-water and sea-dwelling testudines (British English). 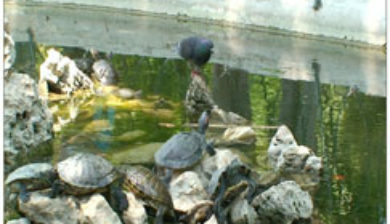 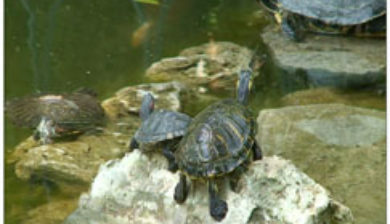 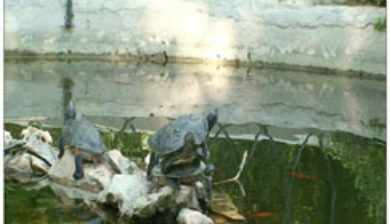 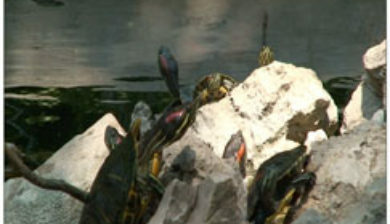 The order Testudines includes both extant (living) and extinct species. 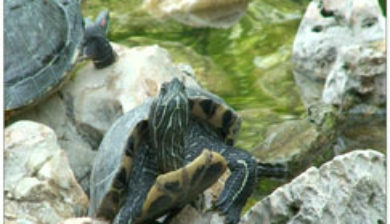 The earliest known members of this group date from 157 million years ago, making turtles one of the oldest reptile groups and a more ancient group than snakes or crocodilians. 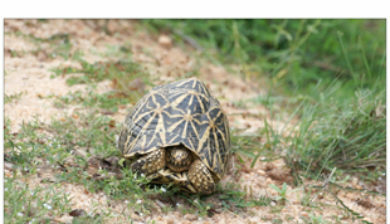 Of the 327 known species alive today, some are highly endangered.